We work with all kinds of organisations across the commercial and public sector, understanding their requirements and delivering digital solutions. We have highlighted five sectors we have strong expertise in and learning from. 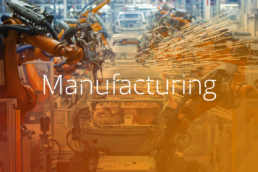 No matter what you make, we understand the pressure to reduce costs, improve agility and support your customers. Our ERP, data and analytics services are designed to help you do just that. We have a long history working with public sector organisations. 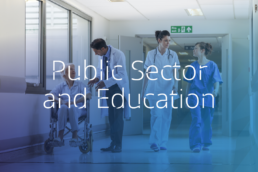 We have the ability and experience to provide the detail required and the scale of operations to support large projects across local councils, government, NHS and education organisations. A key part of our heritage is serving the oil and gas industry from our base in the North East of Scotland. 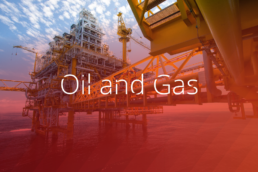 We have a long track record and expertise in the energy sector and are ideally situated to provide services and support to operators and service providers in and around Aberdeen. 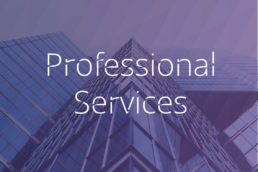 Incremental has been supporting professional services firms with CRM services for over 20 years, working with some of the biggest names in the industry. We help Not For Profit organisations transform relationships with donors, service users, partners and volunteers. 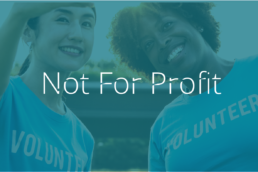 Supporting them to improve fundraising, drive efficiencies and digitally transform.